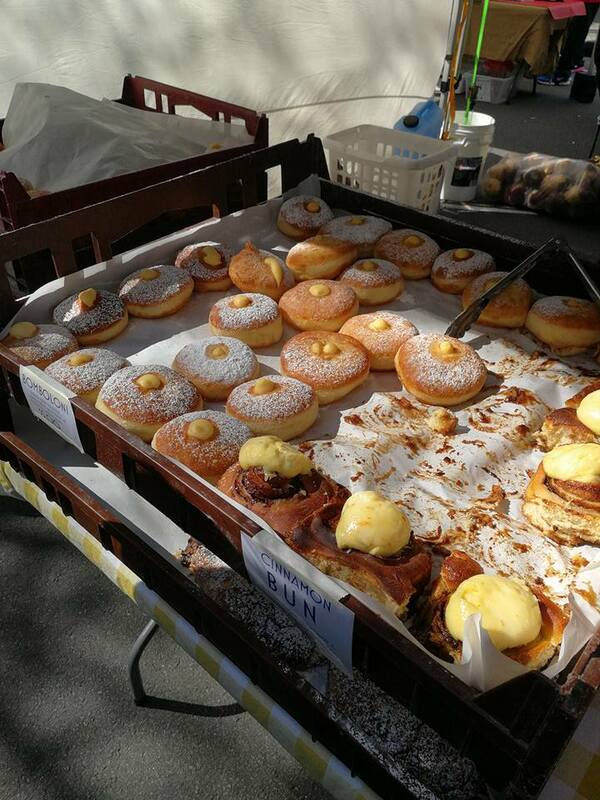 Address: 104 Bathurst St, Hobart TAS 7000, Australia. 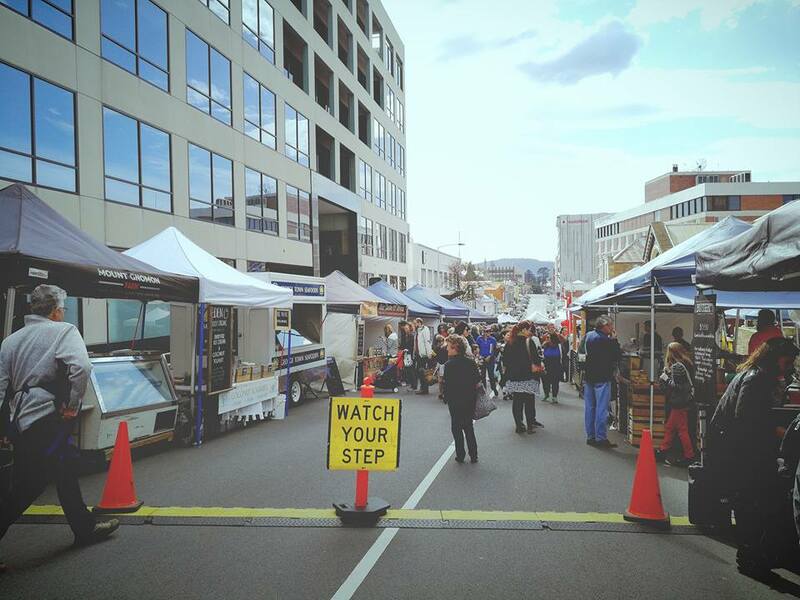 Every Sunday, come rain hail or shine, a busy street in the heart of Hobart transforms into a bustling farmers’ market. I captured this line of words from their website. This morning market sells both fresh vegetables, herbs, meats, fruits, flowers, breads and etc. We were here on our second day to buy some fresh vegetables and meats for our dinner. We planned to prepare steamboat at night. Before I visited this place, I googled online and saw one of the beautiful pictures of a cup of hot coffee with the background of the market. 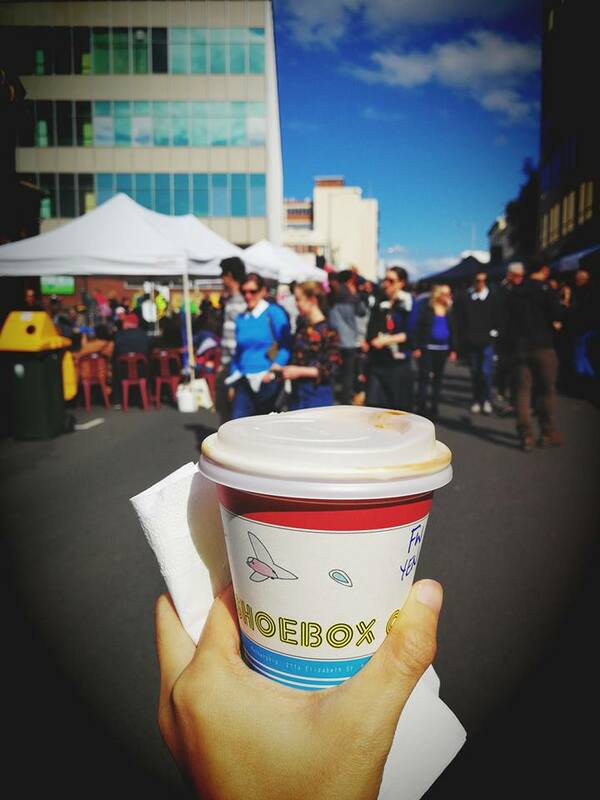 As I walked along the street, I stopped by at one of the mobile coffee stalls and queued up to purchase some. I bought myself a flat white and my friends chose to have hot chocolate. The flat white is just normal, not fantastic, same goes to the hot chocolate which my friends said it was quite sweet. The main purpose of having a cup of drink is to take a picture of it here, similarly to the beautiful picture I saw from the Internet. 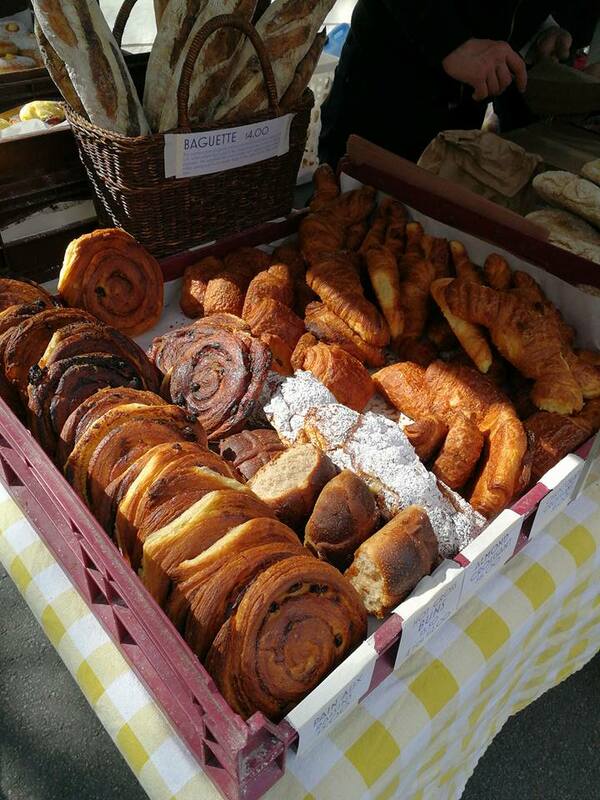 I took a picture of the coffee right at the middle of the street, standing in front of a bread stall while waiting my friends to choose the breads. Is it lovely? On a sunny Sunday with a cup of coffee, walk down the street and get the groceries for tonight’s dinner. This is how the life should be during the weekend.